I talked over selections from David Grisman Quartet, who will be at the Festy on Columbus Day weekend. 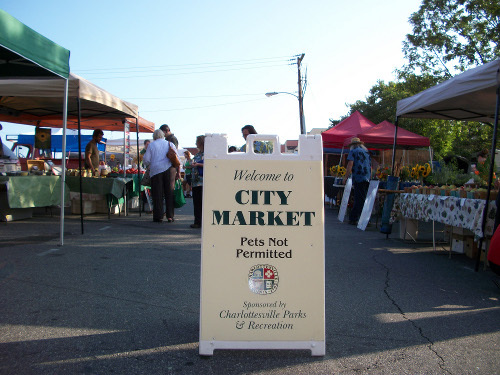 This weekend Atlantic Weekly will broadcast live from the Charlottesville City Market. As always, they’ll bring to your Saturday morning everything you need in the way of folk and new acoustic music from both sides of the Atlantic. If you’re out at City Market this Saturday, stop by and say hello. Our broadcast table will be located along 2nd street. So tune in, or drop in – to City Market – Saturday,September 24th from 8:00 till noon, when Atlantic Weekly goes to market. 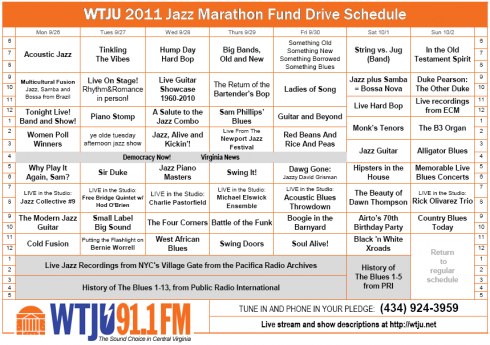 Right here on WTJU Charlottesville, The Sound Choice in Central Virginia. Musicians based in Ocean N.J.